The Classic dubbed by many as “the easiest in the world, but the most difficult to win” will run this weekend its 110th edition, taking the riders over the now traditional course. 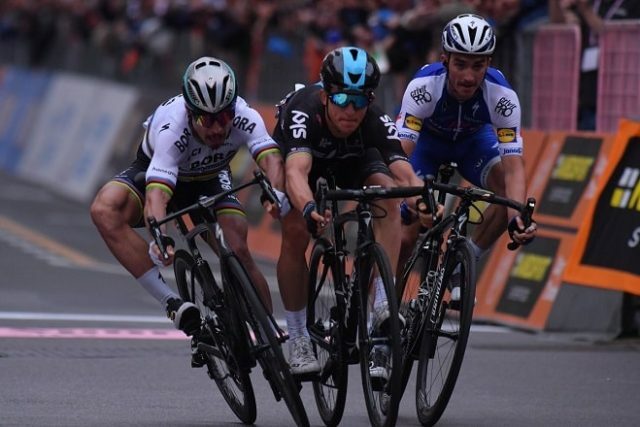 Elia Viviani has been one of the standout sprinters so far this year, capturing four victories, all at World Tour level. 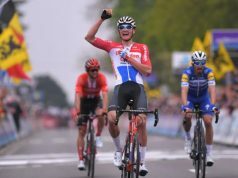 The most recent of these came at Tirreno-Adriatico, where Viviani got the better of the other sprinters and claimed victory number 22 in the Deceuninck – Quick-Step jersey. “The team is in good shape, knows how to handle the pressure and is prepared for the race. Milano-Sanremo is one of my dreams, it’s at the top of my list actually, and winning it would be really amazing. Of course, we won’t be alone over there, as many teams will start with the same goal of taking the victory, but we go into the race motivated, extremely confident and with a plan”, said the Italian Champion. 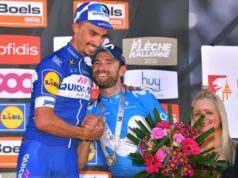 Finishing third at his first attempt, in 2017, Julian Alaphilippe will start “La Classicissima” buoyed by his impressive string of results, consisting of victories in all the races he has started this season: Vuelta a San Juan, Tour Colombia, Tirreno-Adriatico and Strade Bianche. “We had a beautiful week in Tirreno-Adriatico. I feel good and have a very strong morale after picking up two stage wins there. The team is solid and doesn’t lack options, as you can see. 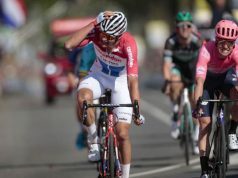 I hope to carry my recent form into Milano-Sanremo, to have a good race and feature in the finale”, Alaphilippe explained when asked about his ambitions for the season’s first Monument. 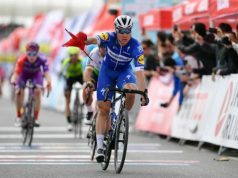 Twice a podium finisher at the prestigious Italian Classic (2008 and 2011), Philippe Gilbert will also be at the start line on Saturday morning, ticking off his 49th presence in a Monument and his 15th in Milano-Sanremo. 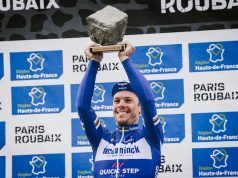 Tim Declercq, Yves Lampaert, Maximiliano Richeze and Omloop Het Nieuwsblad champion Zdenek Stybar will complete the Deceuninck – Quick-Step team for one of the most important rendez-vous of the year.